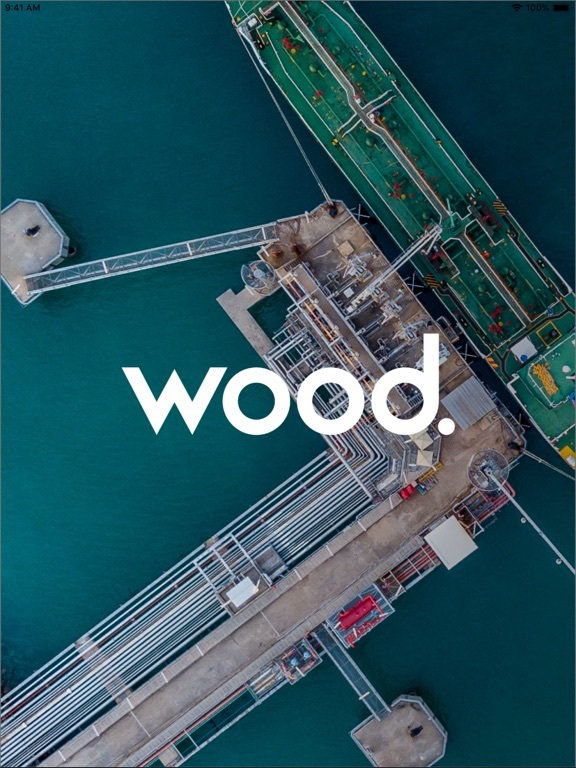 Wood's relentless focus on safety is not just centered around our people, but their families and our valued clients, contractors and other business partners. 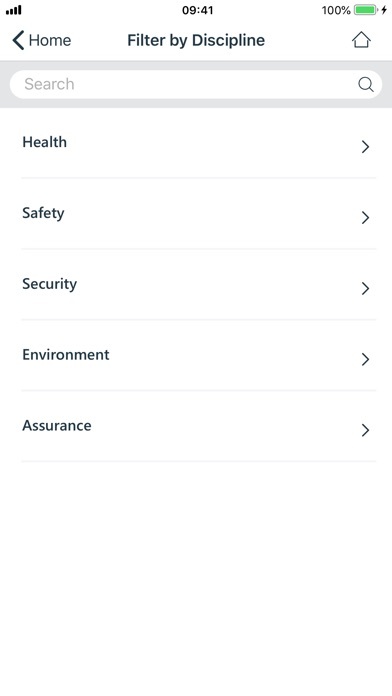 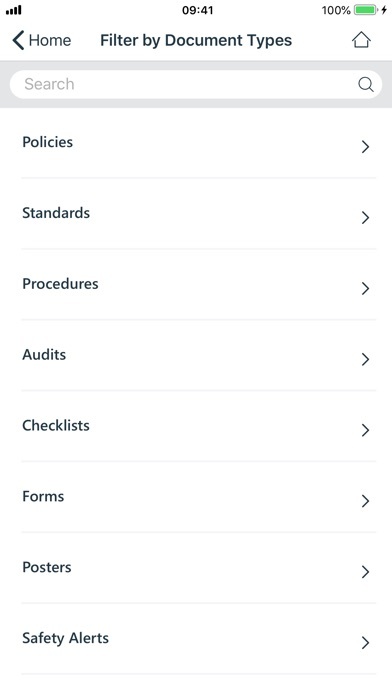 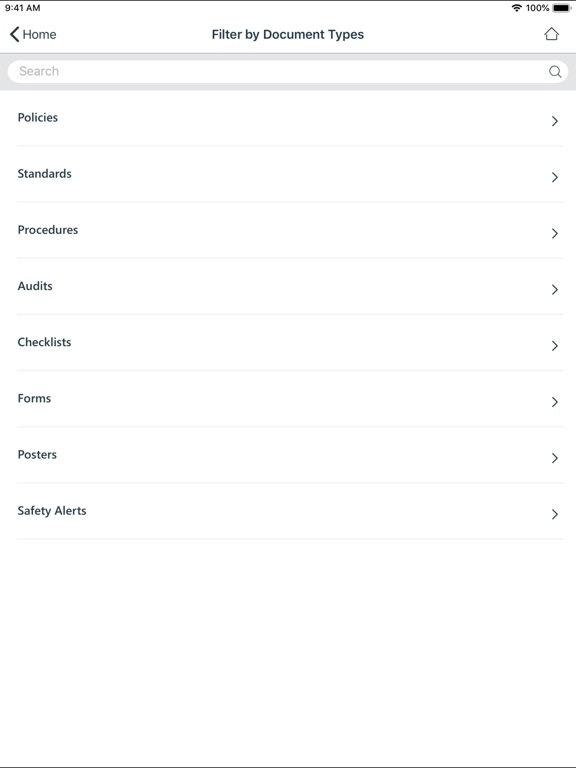 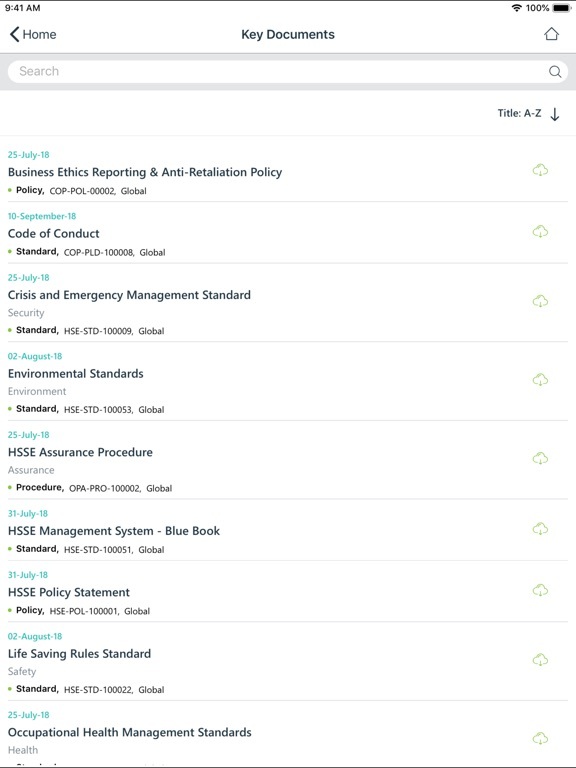 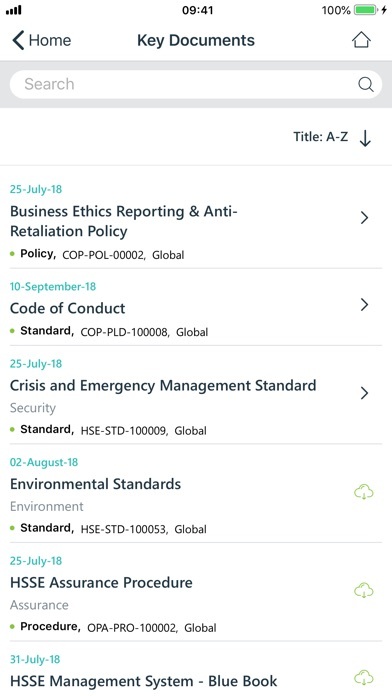 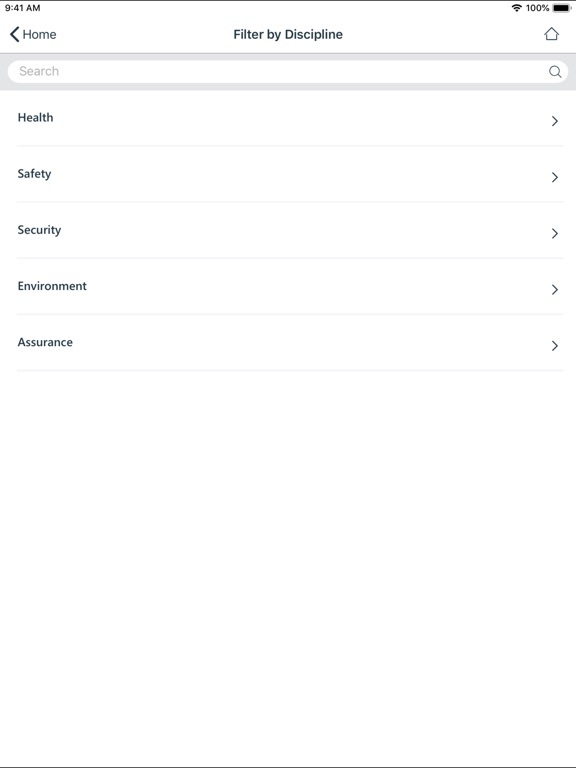 Collaboration on safe work practices and learnings is critical which is why we’ve launched the Wood HSSEA app, to enable us to share key documents that will allow anyone, anywhere, to work safely. 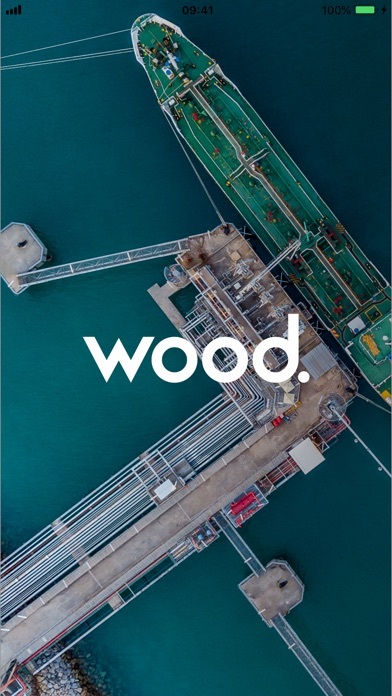 At Wood, we make it possible.